Seller will give you a gift certificate in the amount of 0,48 RUB for a positive review of the product purchased. 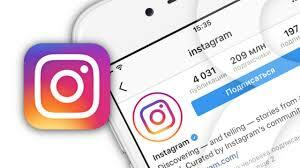 As with all types of instagram cheating - over time there will be formal replies and followers´ sellers cannot influence this, such is the policy of instagram. Added followers help to create extras and raise to TOP. Warranty 7 days - if after 7 days the followers ordered will be less than those purchased - let me know, I will restore the all followers. After the warranty maintenance of the profile, support is terminated. If the warranty is not needed - indicate this and i´m add 20% more followers. 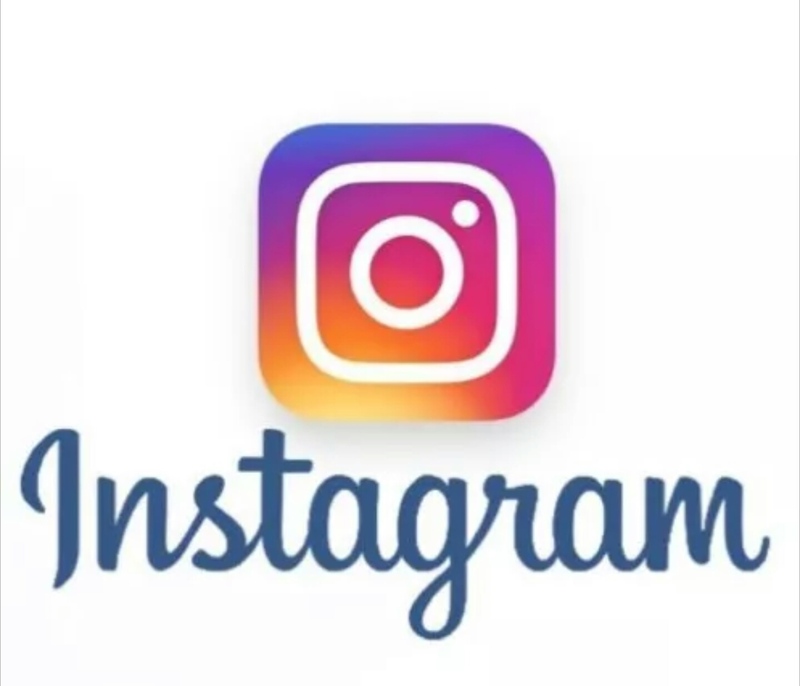 Your Instagram account must be open (without privacy). The speed depends on the system load and security considerations, and can be from 3 minutes to 48 hours. For your profile my services are safe. Seller will give you a gift certificate in the amount of 0,48 RUB for a positive review of the product purchased..